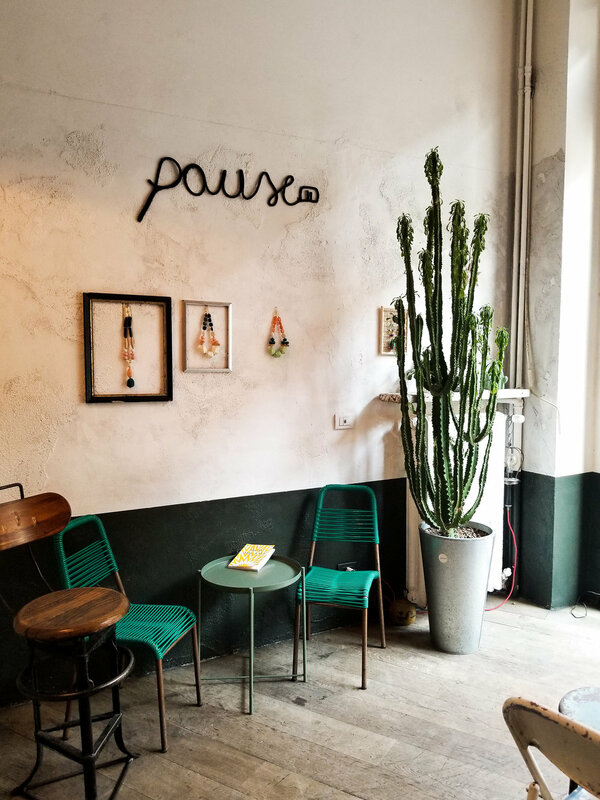 ...., come and sit in the Pause Cafe; this small but cosy place will soothe you in the very centre of Milan. Pause Cafe is a very nice and friendly coffee-shop, where you'd feel yourself at home while drinking your long coffee. At the very same time, you could have a glance at and shop the products they sell in the cafe. 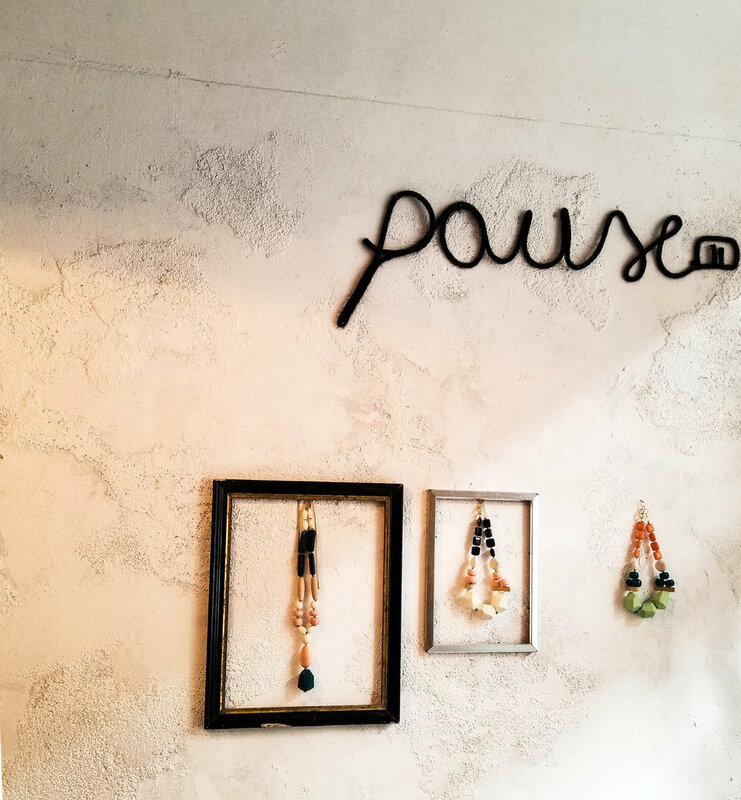 The window dressing changes frequently with the independent brands' products, so don't forget to "Pause" here for shopping or just for saying hi and having a delicious cake with a coffee.